With a classic design and time-tested performance, the HC8 is where it all started. 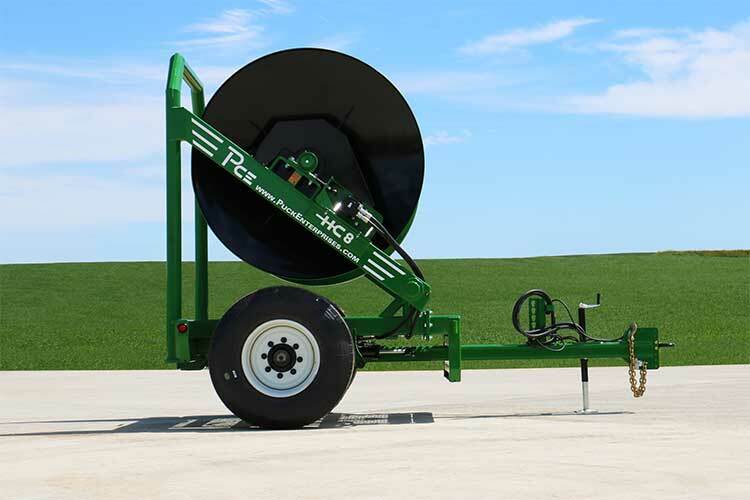 Puck’s original hose cart, the HC8 was designed for 6-inch mainline, holding one mile and trailing nicely down the road. 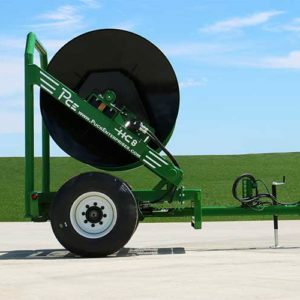 Time is money, and you can save both with this hose cart’s smart features and efficient performance. 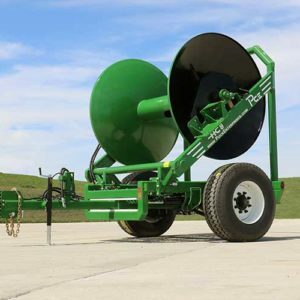 Its sturdy build and maneuverable design makes it a favorite across industries for effective liquid transport. 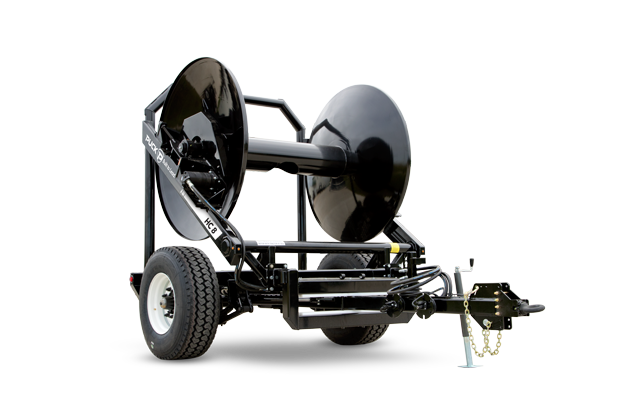 With a compact frame and smooth operation, the HC8 is useful for any process, making your set changes simple and transportation effortless. 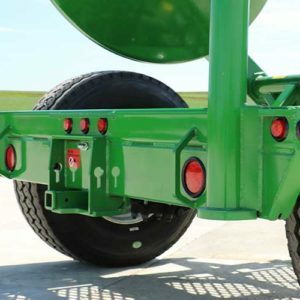 The HC8 is excellent for road travel, with a narrow, 112-inch width that can be adjusted to 102 inches for further convenience when moving to the next site. 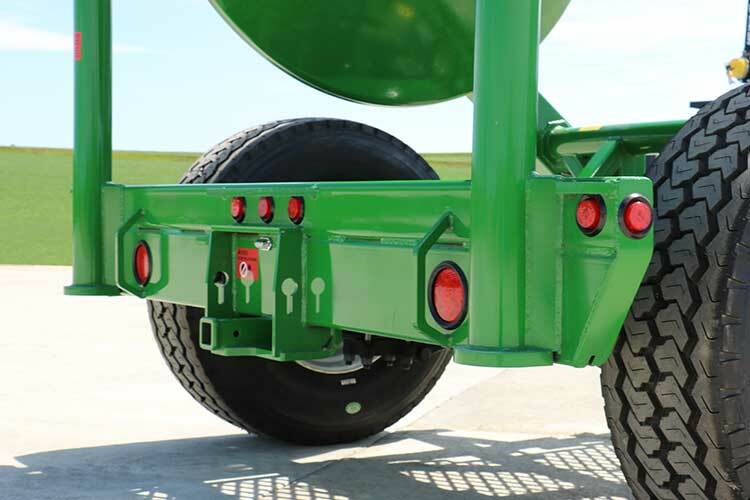 HC8’s smart design means less downtime and a better job done. 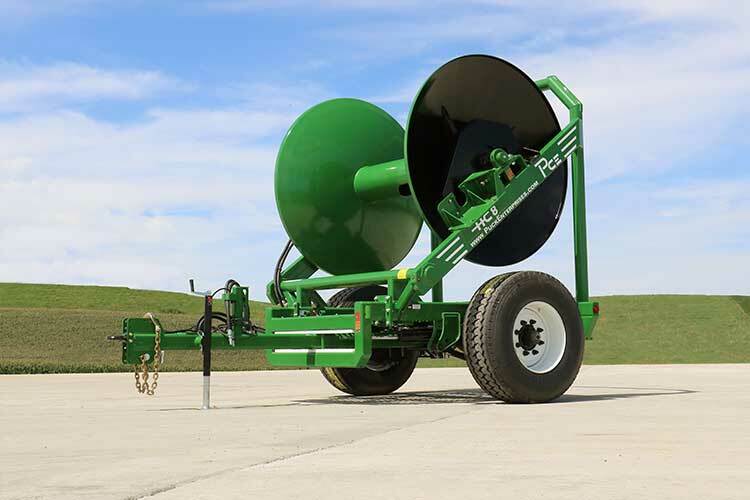 Single-person, full operation from the cab allows you to power hose off the reel, navigate obstacles and keep moving — saving significant time and resources. 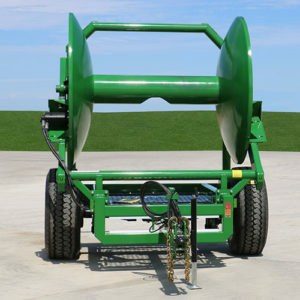 Hose cart operation should be simple, no matter what the ground conditions are. 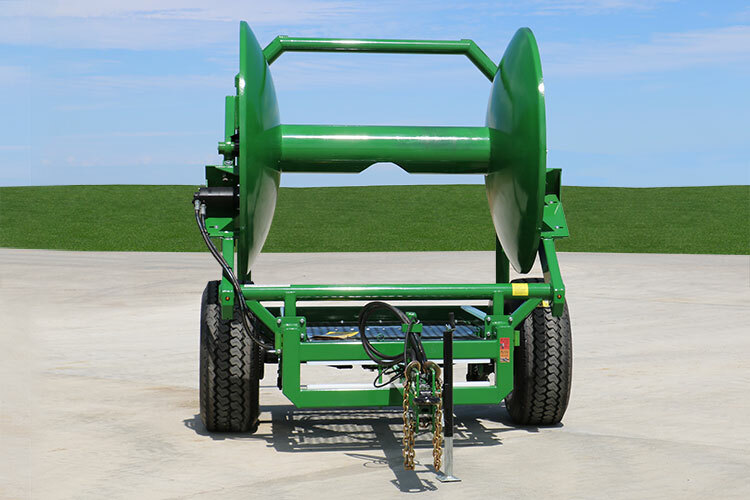 The HC8 has simple design points, and innovative features — such as a two-way, hydraulically powered roll and domed reel ends — that make it the most straightforward hose cart on the market to operate. ©2019 Copyright Puck Enterprises · branding & website development by bluespace creative, inc.